Whether you enjoy them as porridge, or as part of a taste recipe, there are endless ways to integrate oats into a healthy diet. 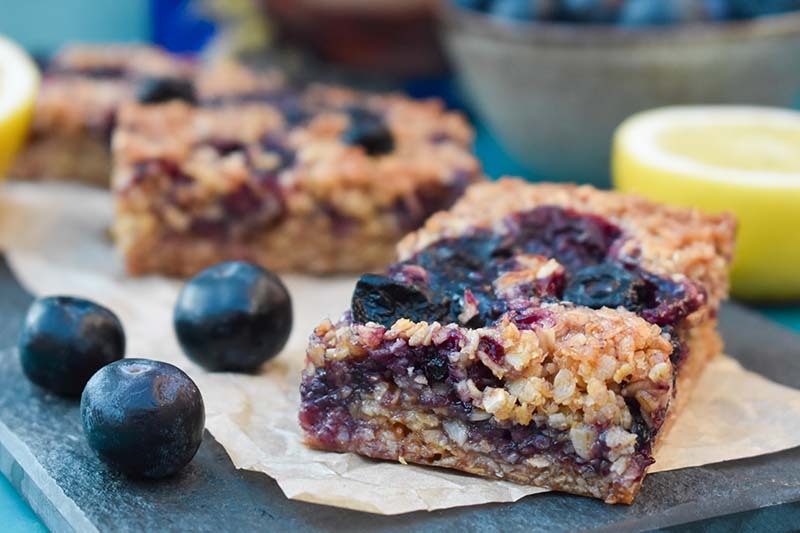 Here are just a few of the many ways oats can improve how you look and feel. 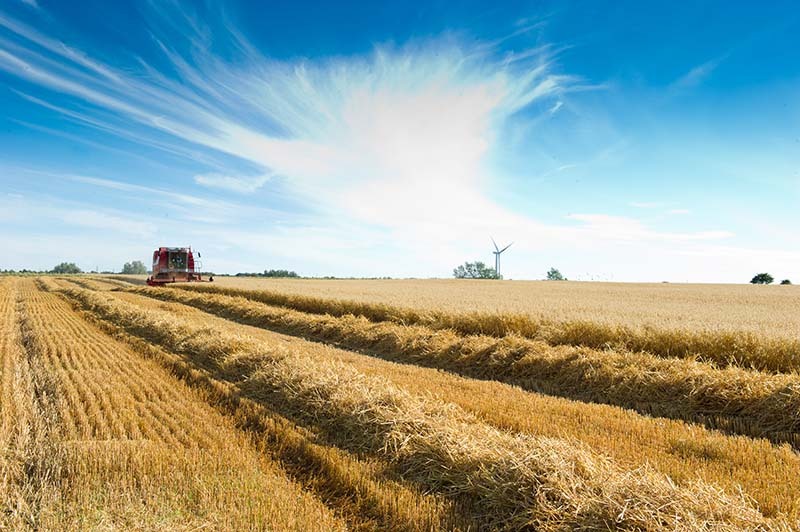 Oats are a low-GI food – the lower the GI rating, the better the food is for blood sugar levels. Foods with a low GI index help the body to keep energy levels steady, and keep the hunger pangs at bay for much longer. They are often recommended for diabetics, as they have less impact on blood sugar levels than some other grains. 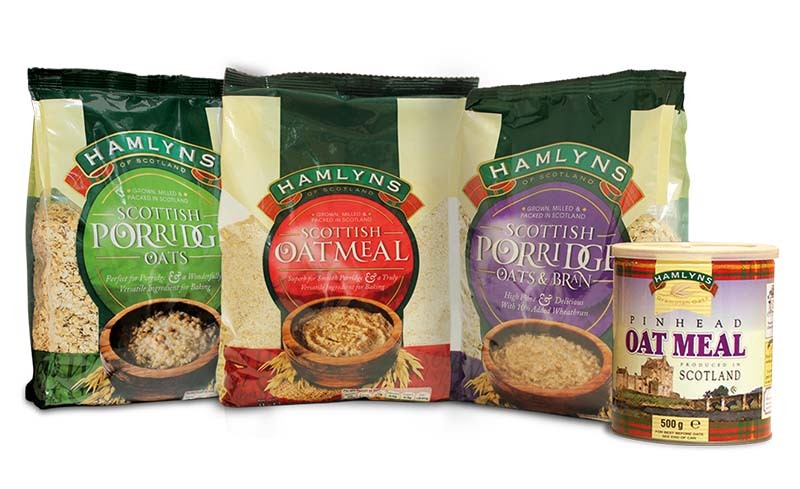 For more reasons why you should make oats a part of your diet, visit the Hamlyns website.